Alleghany County, City of Covington & Town of Clifton Forge, Va. 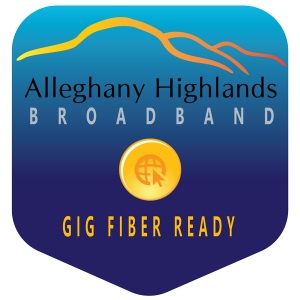 Businesses and residents today demand Internet speeds that meet the constantly changing need for very high bandwidth. Larger multimedia files are being uploaded and downloaded. More peer-to-peer networking is required. Today’s cloud services such as social networking with increased interactivity, collaboration and data sharing need even more bandwidth. Plus, the volume of remote data backup and storage files increase daily. What can you do with Symmetrical Internet? With the increasing need for businesses to not only have more speed, but assurance of delivery on the upstream side of the bandwidth, Lumos is first to market with Symmetrical Internet Speeds for Business.